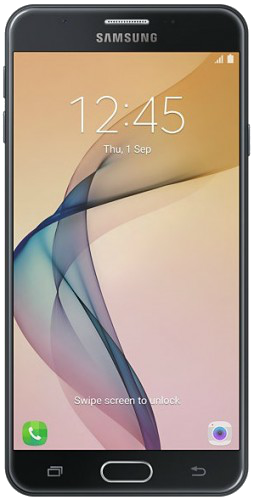 Download the firmware for the Galaxy J7 Prime SM-G610F with product code KSA from Saudi Arabia. This firmware has version number PDA G610FXWU1BRG1 and CSC G610FOJW1BRG1. The operating system of this firmware is Android 7.0 , with build date Mon, 09 Jul 2018 05:00:03 +0000. Security patch date is 2018-06-01, with changelist 13766502.